With this cable it is possible unlock the next phone Philips Savvy, Ozeo, Xenium, Physio and Azalis.This cable requires ex.. 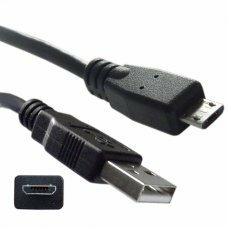 Features USB 2.0 to Micro USB Cable 1.8m M / M USB cable at one end and the other micro USB. 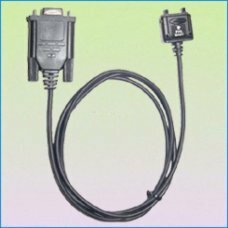 Cable widely used with smartp..